Product #21169 | SKU 040121 | 0.0 (no ratings yet) Thanks for your rating! 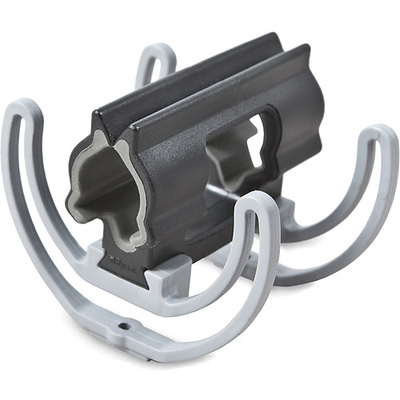 The Rycote Large Microphone Cradle Upgrade Kit includes 2 lyre mounts with modular bar adapters. The kit is just one of many Rycote Lyre upgrade kits intended to modify your existing o-ring suspension with Rycote Lyres. Rycote's patented Lyre technology feature virtually indestructible suspension mounts without any elastic bands. The upgrade kit accommodates microphone measuring 0.74 - 0.98" (19 to 25mm) in diameter.